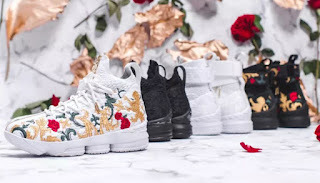 Kith is opening the doors of a permanent flagship location in Los Angeles This Friday, 2/16 . 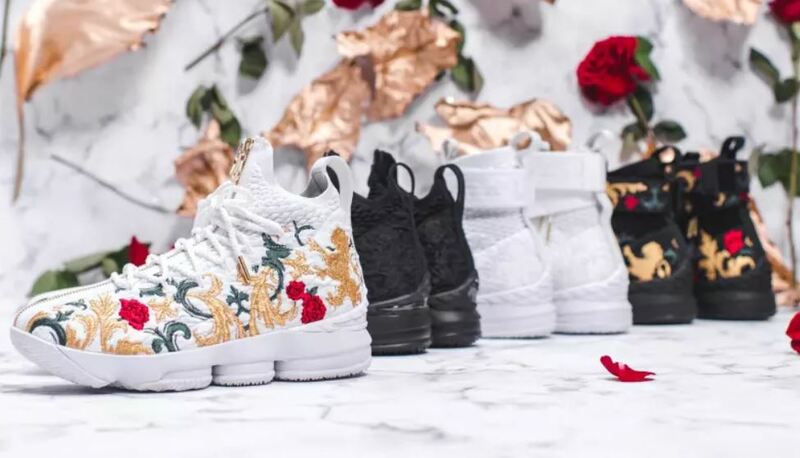 This grand opening will be accompanied by the release of the second half of its "Long Live the King" Nike Lebron 15 collection . The all-white "City of Angels" colorway will only be available online.